10/26/10 Detroit, MI - We started off our tour of Devils week in Detroit with a fire in a vacant motel who's address was 666 MLK. Companies had a fire on the interior of a vacant motel. 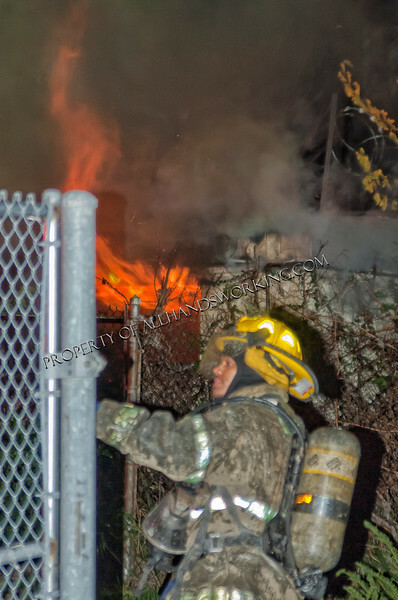 The first due company dumped their monitor and made quick work of the fire.